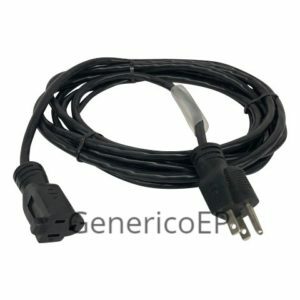 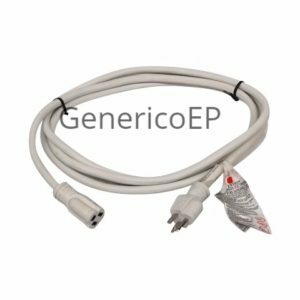 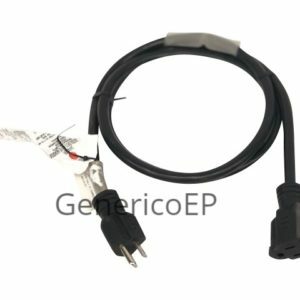 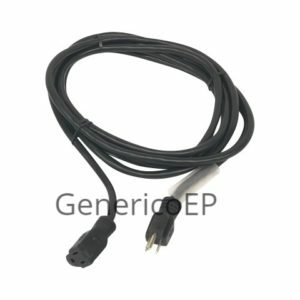 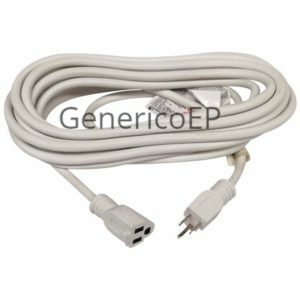 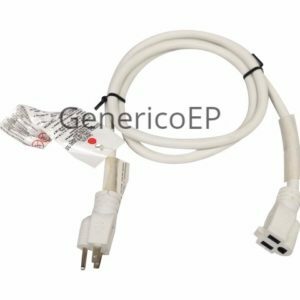 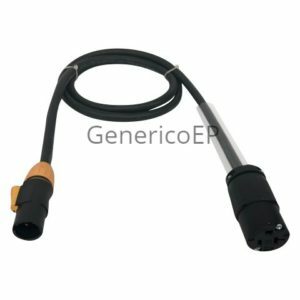 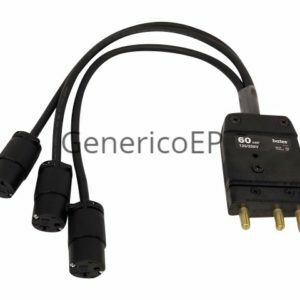 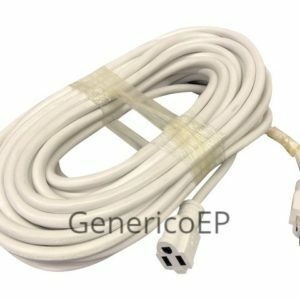 Generico offers two types of Edison Cables, 5-15 (M&F) and 5-20 cable (M-5-15, F-5-20). 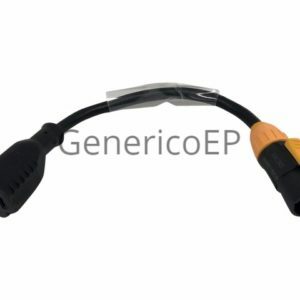 The most popular type is our molded 12/3 cable available in both black and white. 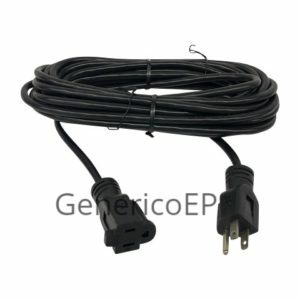 The lengths shown below are all sizes we endeavor to keep in stock, although at times we have buyers click and buy massive quantities in “one shot” and clear us out. 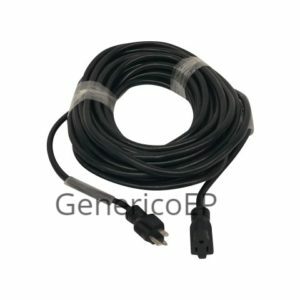 The cable is UL/CSA. 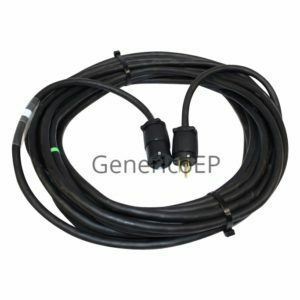 We also stock molded black Edison cable in 16/3 in a variety of lengths. 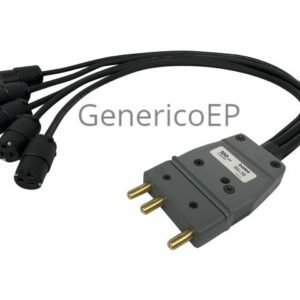 The other type is hand assembled with 12/3 SJOW cable cut to length with Generico UL/CSA Edison connectors. 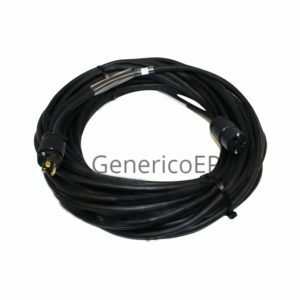 We use both 5-15 females and 5-20 females depending upon the request. 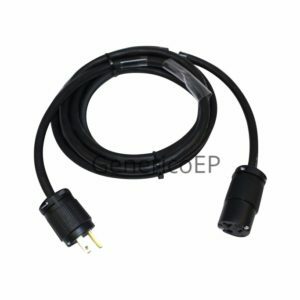 Molded adapters are also stocked, all made with 12/3 cables and are shown below.